Founded by J.A.A. Scherpenzeel in Hoorn, the Netherlands, under the name of Metaalbewerkingsbedrijf Scherpenzeel B.V.
Relocation to Andijk, the Netherlands. 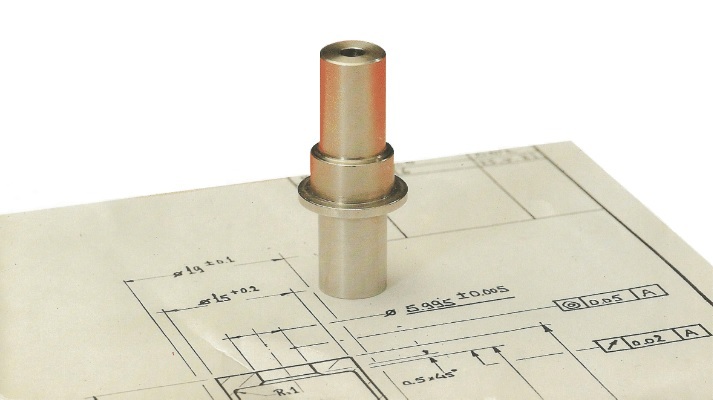 Scherpenzeel B.V. acquires first CNC Turning Machines. Willem Scherpenzeel becomes CEO of Scherpenzeel B.V.
Due to the fully occupied factory space and maximum production capacity, Scherpenzeel B.V. decides to relocate to a new facility within Andijk. 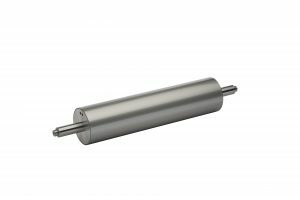 With additional space, the company had acquired its first CNC Grinding Machine. 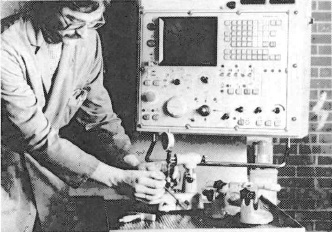 Investment in first CNC Milling Machine. The founder of the company, J. A. A. Scherpenzeel, has passed away. 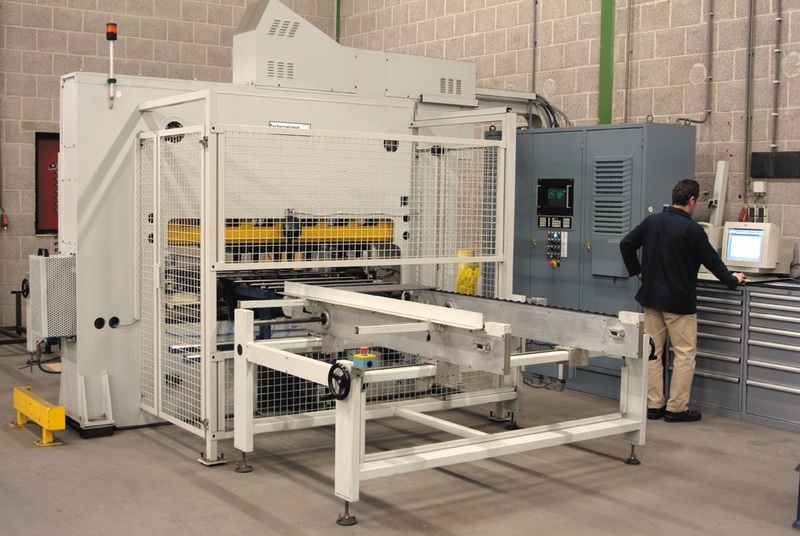 The company purchases and installs a complete Fanuc Robot System. 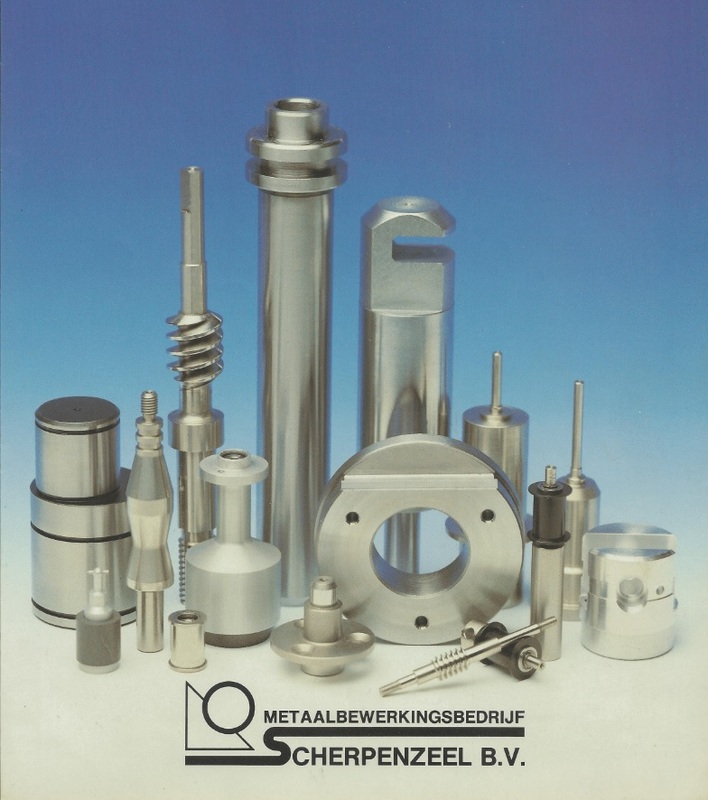 Scherpenzeel B.V. develops and implements the first CNC Straightening Machine to its production activity. Expansion of production facility with 7000 square meter. Own Development of CNC Laser Welding Machine for fully automatic welding processes. 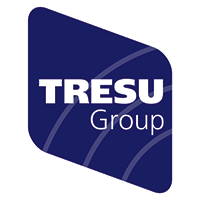 The company decides to expand its business and increase its focus on Asian market. The company sets up additional production facility operating under the name of Core-TeQ. Dennis Scherpenzeel becomes CEO of Scherpenzeel B.V. Willem Scherpenzeel remains the owner of the Scherpenzeel Group. 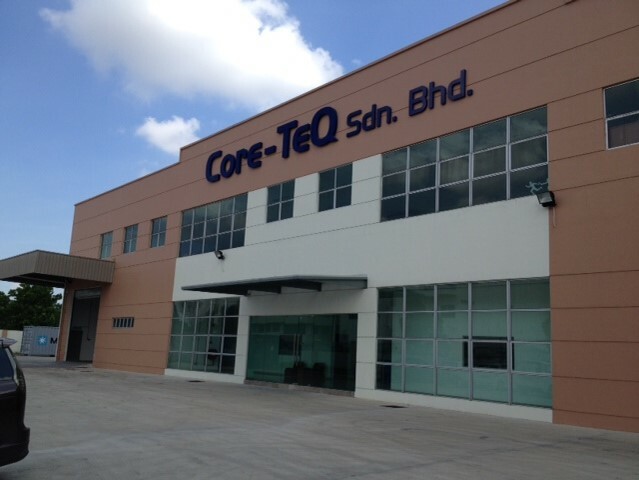 Due to progressive growth since its founding, Core-TeQ relocates to a new facility in Malaysia. Dennis Scherpenzeel and Michael Scherpenzeel acquire shares of Scherpenzeel Group. Scherpenzeel B.V. changes its name to Core-TeQ Europe B.V. Core-TeQ in Malaysia becomes Core-TeQ Asia Sdn Bhd. Full ownership and daily management remain within the Scherpenzeel family .